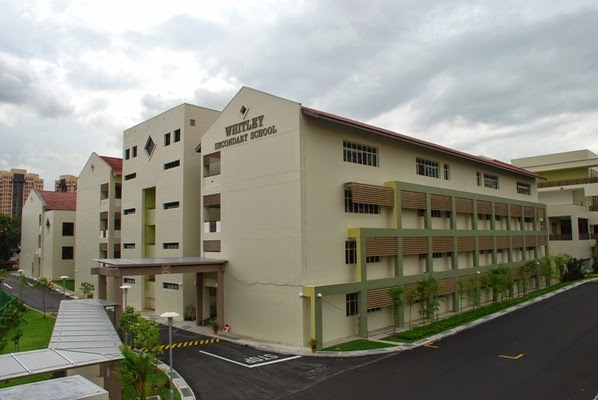 Whitley Secondary School is located at 30, Bishan Street 24 in Singapore 579747. It is enclosed within the Bishan Region. Bishan is known to be a public housing estate that is situated at the central region of Singapore. It has three, four and five roomed HDB flats. Nearest MRT is Bishan MRT and the closest bus interchange is Bishan Bus Interchange. Amenities in the area include Junction 8, Sin Ming Plaza and Thomson Plaza. Some of the schools close by are Catholic High School, Raffles Institution and Aitong Primary School.